I have a very special treat for you. 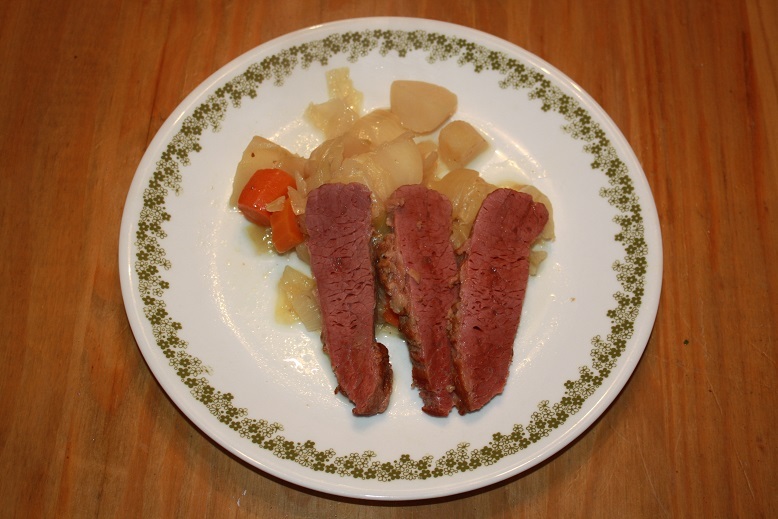 My good friend, Jon Jefferson from 10th Day Publishing, is presenting his corned beef and cabbage recipe in honor of St. Patrick’s Day. So take it away, Jon. Corned beef and cabbage, with potatoes, does it get any more Irish than that? We are coming up on St. Paddy’s Day and this brings out the Irish in all of us. It doesn’t really matter if you have the ancestry or not. Everyone is Irish on this holiday. Ok, so I slipped over to the corny side of things. That doesn’t change how good this is. So in the spirit of it all, go and get yourself some corned beef brisket and make this already. This is one recipe we won’t be using exact ingredients for. Instead we will look at what was used to make the meal. Dice the veggies into large pieces. Sear the brisket in a Dutch oven on all sides to develop a hard sear (a nice crust). Remove the brisket from the pan and sauté the carrots, onion, and garlic until the onion turns translucent. Deglaze with the beer then add the brisket, potatoes, and cabbage to the pan. Add water till it covers at least 3/4 of the brisket (more is ok). Bring to a boil, then reduce the heat, cover and allow the brisket and vegetables to simmer for 2.5 to 3 hours. Place the corned beef and cabbage on a nice serving platter and enjoy. 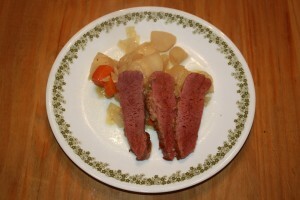 Thank you Jon, your corned beef and cabbage recipe certainly made me think of St. Patrick’s Day and it really made me hungry. 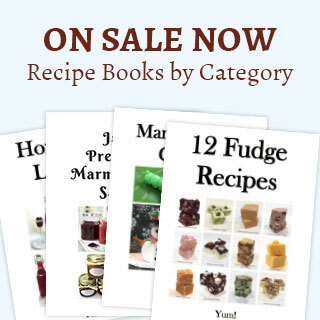 Now I need to get into the kitchen to make this for my family. When you have a moment, don’t forget to pop over and check out his site, 10th Day Publishing or his Amazon Author page where you can find his anthologies, short stories, and Novellas. Enjoy. If you enjoyed this corned beef and cabbage recipe, check out the Irish Beef Stew, The Original Irish Coffee and Guinness Irish Stout. Enjoy. Jon Jefferson writes Speculative fiction with forays into Noir and Bizarro. 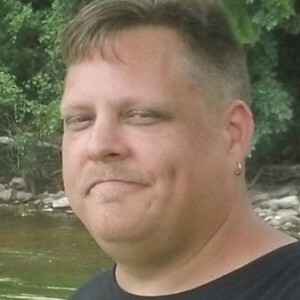 His stories have appeared in the 2013 Indies Unlimited Flash Fiction Anthology, and the Foil and Phazer Divide and Conquer Anthology. His work can also be found on Amazon and Smashwords. His flash fiction stories can be found on his site 10th Day Publishing.